Your investment donation at any level will support the efforts of the Rio Salado Foundation to promote, preserve and enhance the Rio Salado and Papago Park Region. Volunteer your expertise and join a project planning committee to help make a difference in your community. Sign-up for our newsletter and project activity updates. Stay in touch with us and spread the word to your friends and family about our projects and need for volunteers and fundraising! 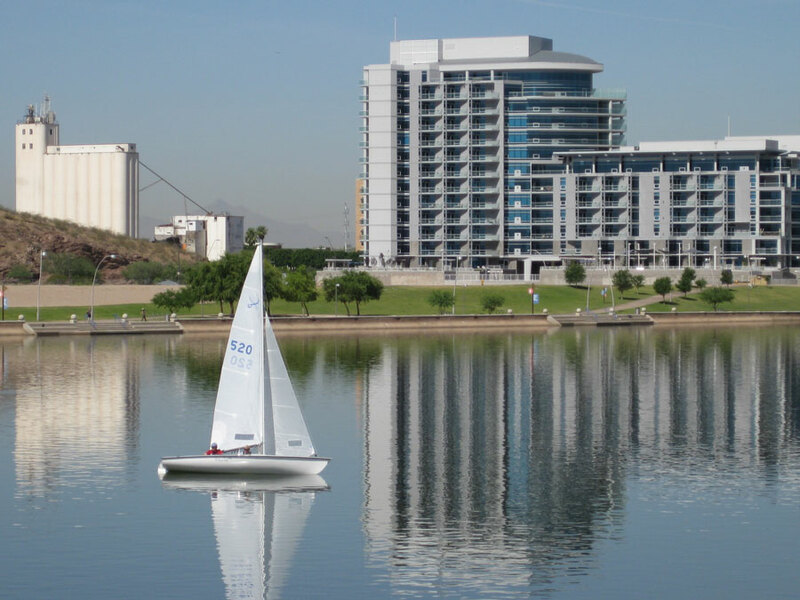 The Mission of the Rio Salado Foundation is to promote, preserve and enhance the cultural, historical, recreational and natural resources of the Rio Salado and Papago Park region and to ensure the area’s success as a major urban destination through the creation of public-private partnerships. The Foundation is the catalyst organization, the honest broker connecting public private partnerships and dedicated individuals to embrace and support economic development, historic restoration, recreational and educational projects in the Rio Salado and Papago Park region. Through public-private partnerships and support from the City of Tempe, major donors such as SRP, APS, Salt River Pima-Maricopa Indian Community, Vestar and Cox Communications, to name a few, have been instrumental in the success of our projects.